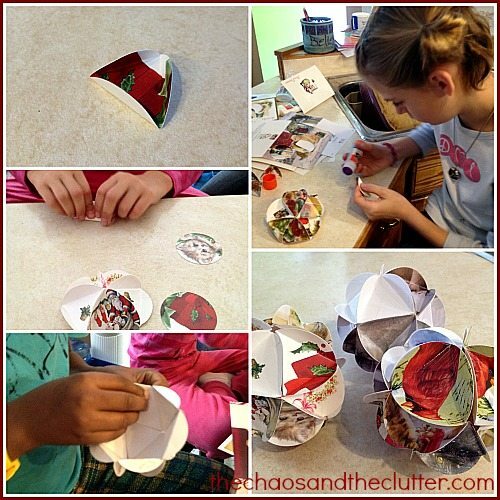 Have you ever wondered what to do with the stack of old Christmas cards you have? 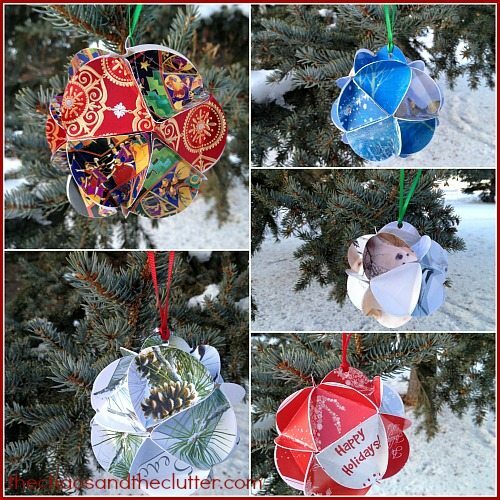 These ornaments are the perfect solution! We make these every couple of years. This craft is easy enough for the kids to do but the ornaments are nice enough to give as gifts. 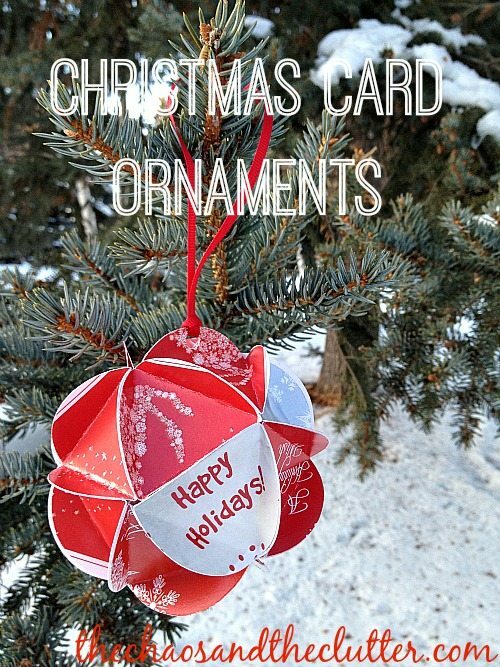 I like to wait until I have a fairly large pile of cards to choose from so that I can match up colours or designs that I think will go nicely together but even four or five cards is enough to create one of these ornaments. When I first started making these (back when I was pregnant with my oldest son), I used to trace circles using a glass and pencil on the back of the cards and then cut them out by hand. Thankfully, there are now tools that can be used to make cutting the circles much faster! There are now circle cutters and circle punches that make cutting circles a breeze! 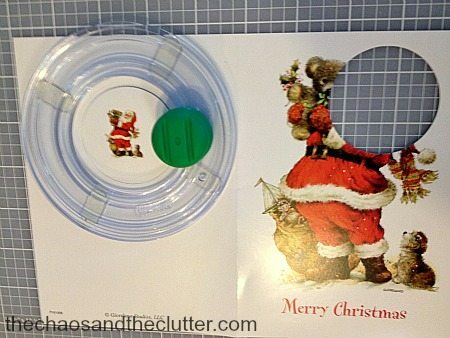 I used a circle cutter from my scrapbooking days. Start by cutting 20 circles. You can cut randomly or pre-plan based on colour, pattern or picture. I grouped mine so that we could make one with blues, one with whites and silver, one with reds, one with puppies, one with pine cones and several of the word “Peace”, and one with geometric shapes and sharp contrasts. If you have several of the same card, you can also create really interesting patterns with them. You can often find pictures on the back or inside of the card that work well so don’t forget to check there! Next, fold each circle into a triangle, creating three sides. Glue the side of one with the side of another in groupings of five, eventually creating a sphere. Next, decide where you want the top of the ornament to be and hole punch at the top. Thread a ribbon through and your ornament is complete! For other easy Christmas craft ideas, you may want to follow my Christmas Crafts Board on Pinterest. I did this using a combo of circles cut from cards and circles cut from photos (faces) I also applied glitter glue to all the edges to add sparkle & cover edges that didn’t line up exactly for a more finished look. Great gift for grandparents! I love the idea of using pictures of faces to make the ornaments more personal! Thanks so much for the suggestion. 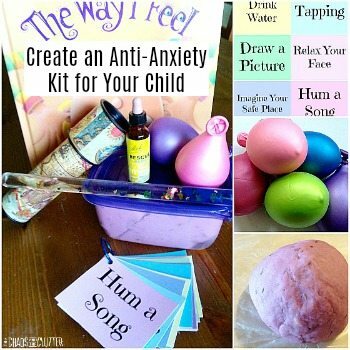 That is such a lovely idea. Thanks for the inspiration! 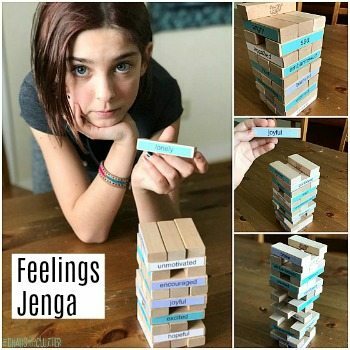 Love these – we used to make these all of the time when we were kids! 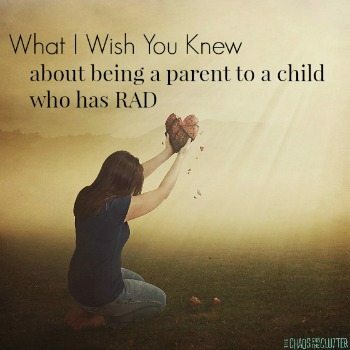 I plan to share this with my kids this holiday season. We have done these before. They turn out so pretty and you are right, they make great gifts!